After more than a century of fighting our nation’s battles the battalion, which has been involved in some of Vietnam’s fiercest combat, now has adopted a new distinctive trademark. The wearing of the black scarf as a neckerchief was initiated by a soldier who recognized the desirability of clearly distinguishing the fighting troops of this traditional infantry battalion. The color black is significant as it affords the soldiers a subdued color tone not easily identified in the wooded regions and jungles of the Central Highlands. It is also a constant reminder of the dark, uncertain future and destiny which all soldiers must face in the defense or our nation’s principles. And foremost, it is in mournful memory and recognition of the gallant, courageous comrades, “Regulars By God,” who so valiantly fought and made the supreme sacrifice. There have been numerous discussions about when the practice began. 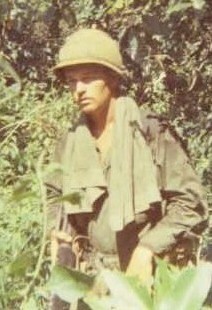 Well, after research and discussion with Michael Belis, a Charlie Company troop and webmaster of the 1/22 website www.1-22infantry.org we have pinned it down to late April or early May 1968. During 1967 we wore towels around our necks to absorb the sweat and to wipe our faces and to dry off after bathing in a stream or river. These towels were standard issue and, after all, were OD in color. A first sergeant brought out to the field about 50 blue handkerchiefs (Doo Rags) in late 1967. I do not remember his name but he wore thick round glasses. Many of us wore these during Kontum Tet in February 1968. After the Battle of Chu Moor in late April 1968 while on stand down at Camp Enari many of our troops were wearing a black scarf. 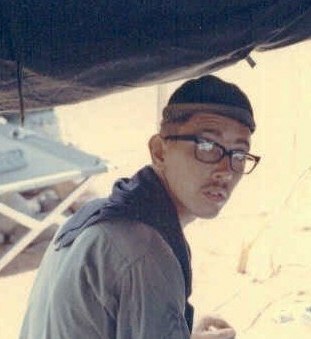 In early May 1968, while at a firebase west of Dak To, the first sergeant brought out black scarves for Charlie Company. 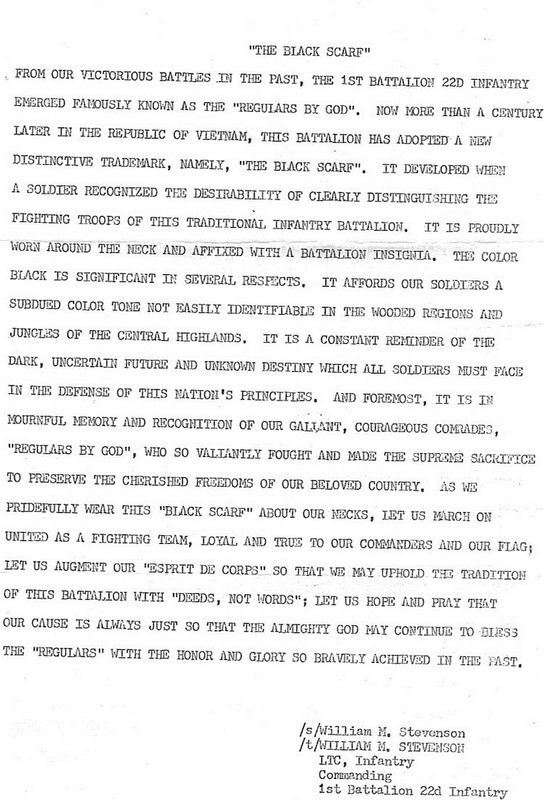 An Official Document explaining the Black Scarf was issued by LTC William M. Stevenson. LTC Stevenson was the Commanding Officer Jan 1969-Sep 1969. This document makes it official but we started wearing the Black Scarf during mid 1968. This is my UNIT, I was told when I was given a black scarf, it represented all the KIA’S We suffered. this was 1969-AN KHE. I have a picture of my father, Rick Tracy, wearing this scarf. It is wonderful to learn about his service to our country. 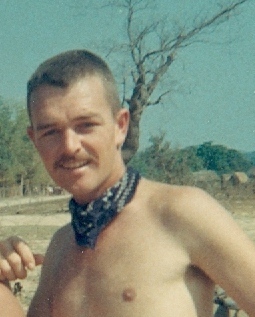 I was in the Black Scarf Battalion Nov of 1966 to Oct of 1967. I did leave this unit and went to Recon. My name Is Patrice Jordan. I am the niece of PFC Albert Collins, Company C 1/22 Infantry 4th Infantry Division. With May 28 2018 being a day of remembrance and celebration of past and present was hero’s, I decided to do some history digging of my uncle. I learned a lot about his death. I would like to know more. If any of you knew of him or have pictures he has a host of family members that would love to know more. If you are on Facebook – – – type in Bob Babcock. He did a piece on Albert Collins.